Petrochemical, coal mining, power station, heating and air conditioning plant, desalination plant, etc. 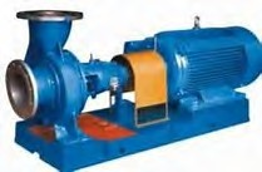 for pumping clean, containing particles, neutral, corrosive with low or high temperature medium. 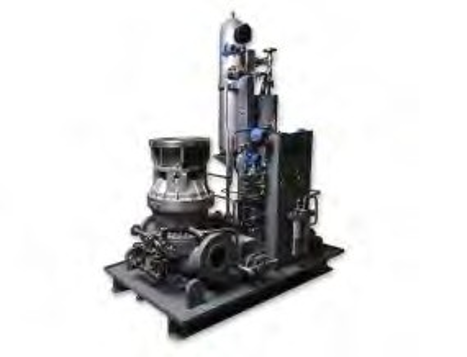 Petrochemical, refinery, low temperature device, chemical fiber, marine industry, desalination plant for pumping clean or liquid with particles, slurry, fiber, high viscosity, low and high temperature, neutral or corrosive medium and high suction pressure condition. 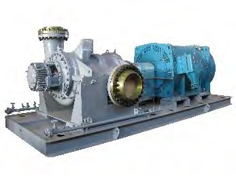 Petrochemical, refinery, low temperature device, chemical fiber, marine industry, desalination plant for pumping clean, low and high temperature, neutral or corrosive medium. Petrochemical, power station, thermal power plant, pipe network pressurization, etc. 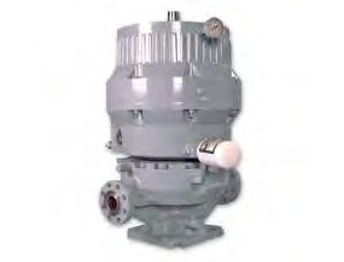 for pumping clean or containing trace particles, neutral or corrosive medium.